Pet ownership is an extremely rewarding experience. While many animals warm up to their human parents quite easily, creating a strong, close bond with your pet doesn’t always come naturally. Relationships between humans and animals, like any other, requires work, but by putting time and effort into your companionship, you can forge an unbreakable bond that will ensure that you and your pet are best friends for life. 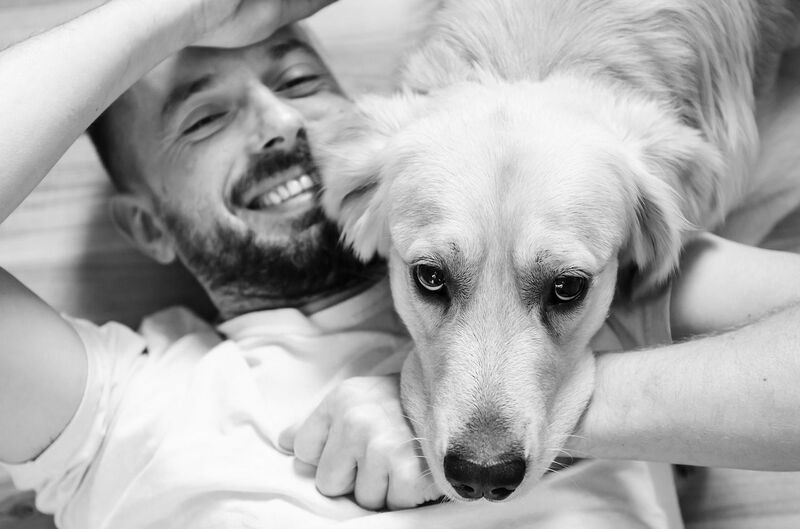 Whether you have been a part of one another’s lives for five weeks or five years, here are our top tips for forming a closer bond with your pet. Time is one of your greatest tools when it comes to bonding, but you cannot and shouldn’t want to make time pass quicker. However, what you can do is make the most of the time available to you by maximising the amount of time you spend with your pet wherever possible. Going for a run? Pop your dog on a leash and take him with you. Sat watching tv? Entice your kitty over see if she will sit with you. Waiting for the coffee machine? Spend those few minutes making a fuss of your pet. It really is easier than you think, and your pet will thank you for it. It only takes a few seconds to throw some food in a bowl and let your pet get on with eating, but taking the time to feed her yourself will reinforce her feelings that positive and wonderful things come from you, and will definitely strengthen the bond she has to you. It is also a good way of spending a few extra minutes with her, making her feel that you care about her enjoying her food. If you have a pet that enjoys playing, then there is literally nothing better that you can do with her. Playing is essential for giving your beloved animal the mental and physical stimulation that she needs to be happy and healthy, and the more games you can incorporate into your day with her, the stronger your bond will grow. Cats have a notoriously short attention span for playing, so keep any games short and sweet and she will enjoy them much more. Rules don’t have to mean that you are strict and boring. By setting rules for behavior, you are actually teaching your pet about respect and expectation. By being consistent with your rules – such as no dogs on the couch - it makes it much easier for your pet to do the right thing, and for you to be happy with him. Fewer incidents of bad behavior means more time enjoying being together. Even the most laid-back pet can have a day where they need a little space or time to themselves. Animals do not have the same ability to communicate that we do, and they rely on us reading their body language to detect how they are feeling. By taking the time to read our pet’s body language, we can better understand their emotional climate and what he needs at that moment in time, be it space, love, reassurance or something more serious such as medical attention. By following these non-verbal clues, you can also show that you respect his feelings and body, and earn his trust. You simply cannot overstate the importance of love and affection. Pets are exceptionally good at reading people and the atmosphere around them, as well as identifying tones that are rewarding and positive compared to those which are scolding or unpleasant. Plenty of physical contact, positive use of her name and heaps of praise will make her feel loved and wanted – which is really all she wants! A bond with a pet is usually a bond for life and one of the best you will ever make. Are you having behavioral issues, or difficulty bonding with your pet? 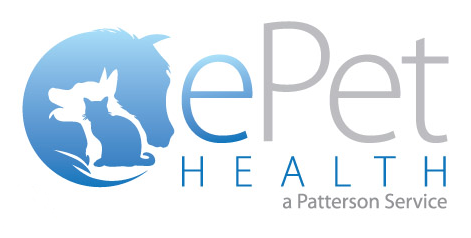 Talk to the experienced vets at Chaparral Veterinary Medical Center in Cave Creek, AZ for more advice.